It’s great to dream big, but with day-to-day demands and stresses that seem to dominate our lives, larger goals are easily overlooked or can seem completely out of reach. Procrastination, insecurity, and negative thinking can get in the way as well. But with the eight simple steps in Doable, anything and everything becomes possible. 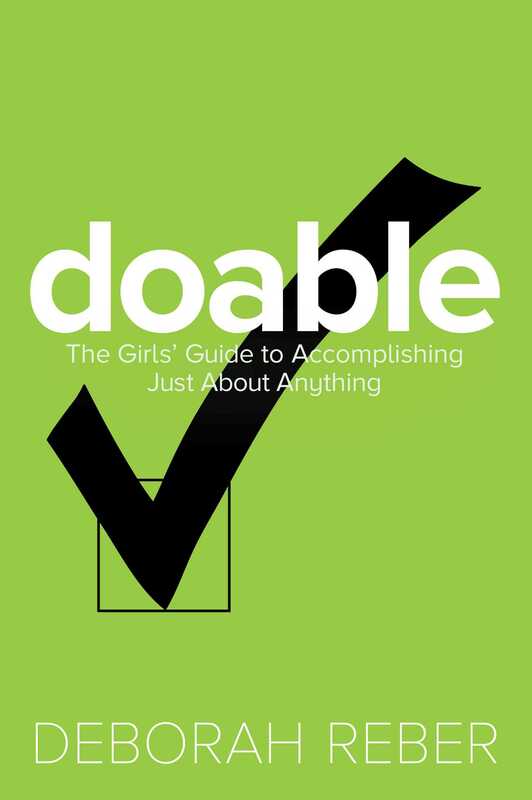 Ambitious teens have an incredible ally in Doable, which outlines strategies for success and includes profiles of young women who have already found it in areas like activism, entrepreneurialism, philanthropy, and more. From getting clear on what your “to-do” is to determining what success looks like and dealing with setbacks, the clear and concise tactics offered here feel like advice from a (very wise) friend, and before you know it you’ll be delivering the goods and achieving your dreams. "I love this book! Life can be overwhelming at any age, but Doable provides a positive and encouraging way forward. Don't make the mistake of thinking this is merely a self-help book. It's a make-it-happen, get-it-done, and feel great about tomorrow book." "My daughter is only six, but I am already reading her passages from Doable. 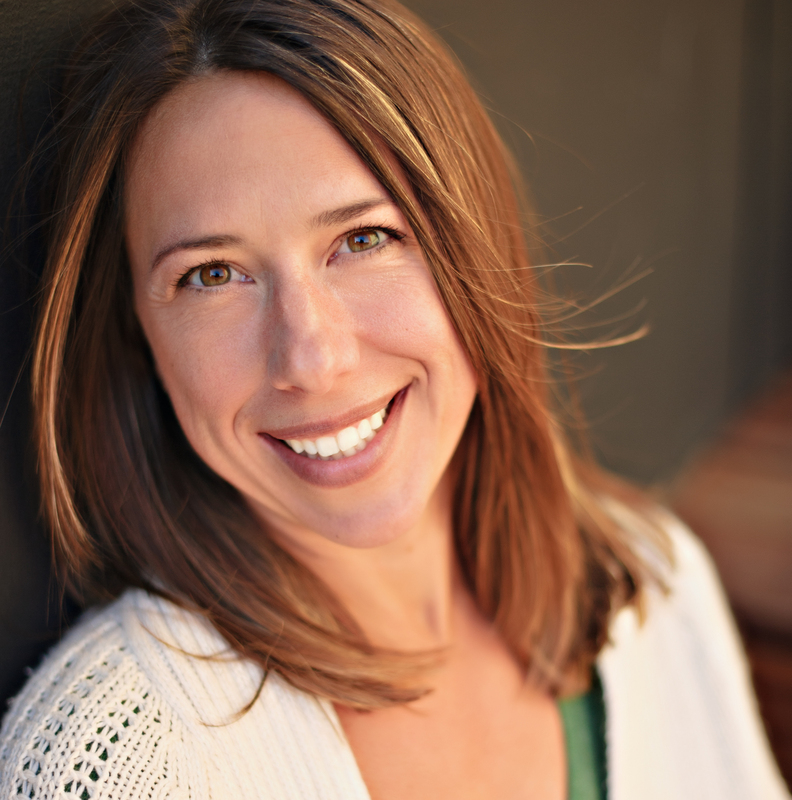 Debbie is the perfect coach, guide, and mentor to ensure our teen girls love their lives and grow into strong, confident women." "I love this book! I dare you to read it and not feel totally inspired to go out into the world and own it. THis book will give you the tools to set and accomplish goals, figure out who you are and what matters to you, and face your fears." "Doable is a smart, clear guide with actionable advice. The book shows girls that any goal is within reach!" "Doable is relevant, relatable, and filled with AWESOME resources to help you accomplish 'real time' goals and big time dreams! If you follow these Doable steps, you will have coached yourself to live a life you truly love." "Doable inspires and equips girls to be powerful authors in their own lives." "If you love a teen, buy her this book. Inspiring, engaging, and full of action-packed advice, Doable is the ultimate teen playbook for turning goals into reality." "Calling all girls: Doable gives you everything you need to know to take actions to find your power, live your dreams and then dream bigger."